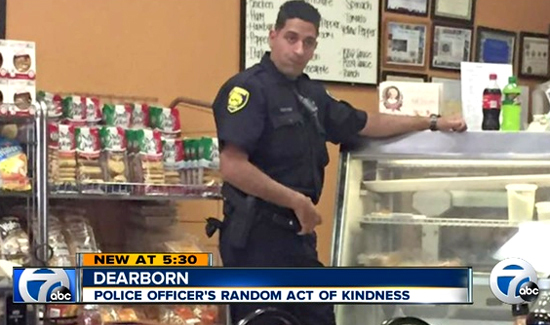 The Dearborn, Michigan, police department just earned an honor no other police department in America can claim. An international security conference in Brussels has invited Dearborn Police Chief Ronald Haddad to speak at the global event, according to a news release. Dearborn was the only police department in the country chosen to participate and was noted for its excellence in community policing. Commander David Robinson will represent the Dearborn Police Department at the conference, as it is this week and Chief Haddad will remain in Dearborn due to previous commitments including national election functions, high-level security meetings, and Veterans Day ceremonies. The conference will feature presentations from international homeland security experts, panel discussions from the United Kingdom Metropolitan Police and global security workshops.